The days between Thanksgiving and Christmas Day have always been very magical for me. As a child, I was fortunate enough to have a family that was always able to provide a special Christmas, despite times that I know money was pretty tight. Presents were always involved in the Christmas festivities, but there is so much more that contributed to the warm feeling and skip in my heart that continues today any time I think of Christmastime. A couple things stick out in my mind as heavily contributing to my fond memories of the coldest, darkest months of the year: Christmas music and advent calendars. My mom would put together advent calendars most years while my sister and I were growing up. They took a different form every year. My mom loves to decorate for Christmas and the advent calendar often became a creative part of that decoration. I remember my favorite was made up of tiny felt stockings for each day on a long piece of beaded garland that stretched across one wall of our living room. My experience of the Christmas season is so closely intertwined with music that it’s inseparable. 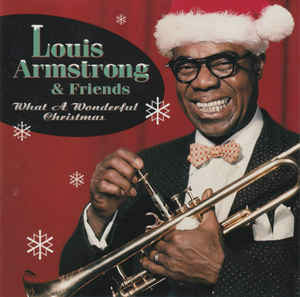 Christmas music – more than any other genre of music – has been a part of my life since I became a conscious being. It only helps that it is associated with a time of year that is spent in anticipation – anticipation for presents, yes. But even more so, anticipation for time spent with family, friends, and complete strangers who find commonality in caring for each other and looking forward to the ending of one year and the beginning of a new one. 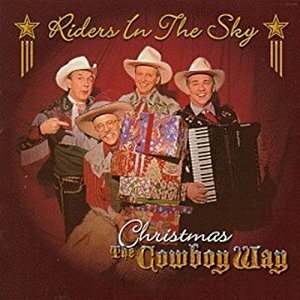 Over the years, I have found traditional and lesser known Christmas songs recorded by artists that I love. I’ve compiled my absolute favorites and I want to share the joy that they bring to me with you. This is truly the most meaningful gift I can think of: 25 days of joy and awesome music that I can give to people I love. I hope that you might discover some new songs and new musicians. I hope that these songs might be a bright spot in your day and something to look forward to throughout December. Most of all, I hope that this music will bring you all of the joy and comfort and all the fluttery, fuzzy, warm Christmas feelings that it brings to me. You might remember the “most celebrated Canadian alt-rock band of the mid 90s” Christmas history with their song “Green Christmas” which was used in Ron Howard’s 2000 live-action Grinch movie. I don’t want to talk about that song… or about the fact that that was one of my favorite movie for a couple years. 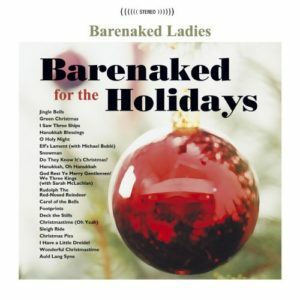 I want to talk about this pretty Christmas song from BNL’s 2004 Christmas album. It’s always nice to hear an original Christmas song but I think it’s often difficult to pull them off without being completely corny or derivative. I think that “Footprints” is a success. It’s an interesting concept, telling the story of a relationship which has ups and downs but ultimately has a happy ending. That whole story is told through the couple taking a stroll in the snow. The Christmas Waltz is probably my favorite Christmas tune. I just really love the melody. The song is pretty simple, it basically describes a bunch of Christmas-y things and then wishes everyone a merry Christmas! This recording is a little bit over-orchestrated for my taste BUT isn’t over-orchestration kinda what Christmas is all about? 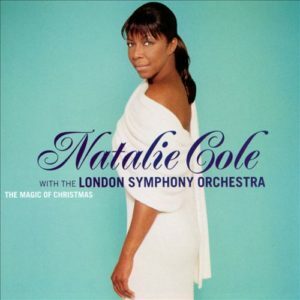 The fact that it’s played by the London Symphony Orchestra and sung by the incomparable Natalie Cole makes up for the schmaltz. There’s a really nice jazz trio that comes in near the middle which breaks up the orchestration nicely. 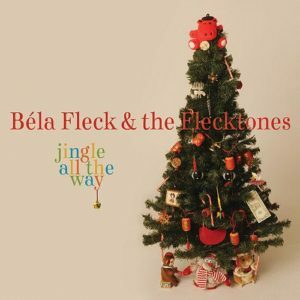 This was my favorite new (to me) Christmas album of the year. 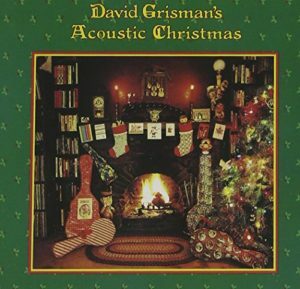 I’m a sucker for acoustic bands playing jazz and that’s pretty much what you get with David Grisman. This rendition of Santa Claus is Coming to Town is SWINGING. I’m a really big fan of the harmonized melody with mandolin and fiddle and a moment with mandolin and banjo. 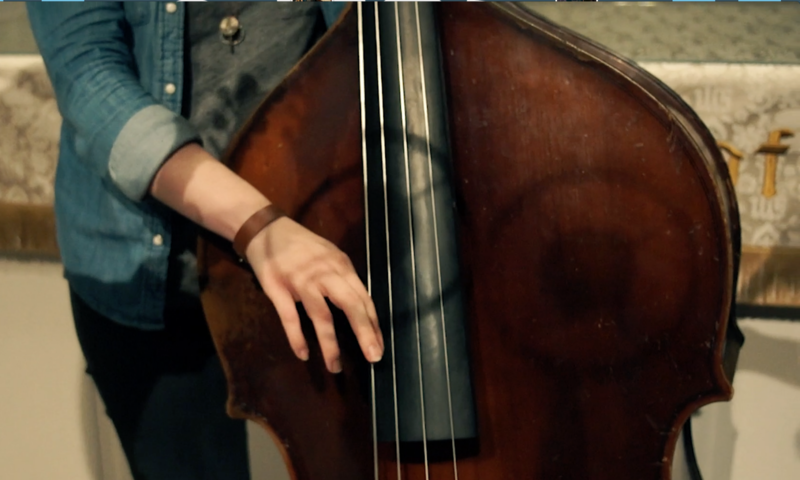 And the bass gets a little break which is very nice. I’ve never described anyone’s voice being “smooth as silk” but I just can’t find a better way to describe Mel Tormé’s voice. With key changes and a lot of chromaticism, the melody to The Christmas Song isn’t exactly easy to sing. Tormé captures it beautifully in this stripped down live version. There’s some tasteful jazz trio with clarinet to back him up but that silky voice is really the star. 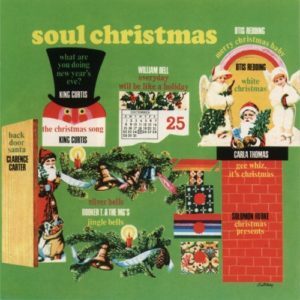 Jingle Bells is an essential christmas classic. 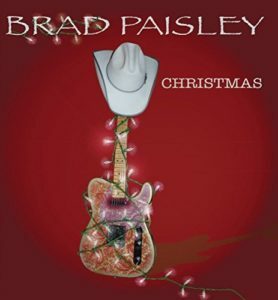 Brad Paisley takes it to new levels in this countrified instrumental rendition of the tune. He repeats through the form multiple times and treats it as an extended guitar solo. Some really fun stuff happens. 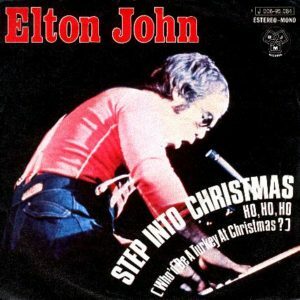 On each repeat there’s an added beat before the traditional “hey!” which rhymes with the line “oh, what fun it is to ride in a one horse open sleigh.” I’m also in love with the chromatic baseline at the top of the 5th time through the form which ends out with the comical “five golden rings” melody. This is a super fun rendition of a song you’ll hear a thousand times over the holidays.